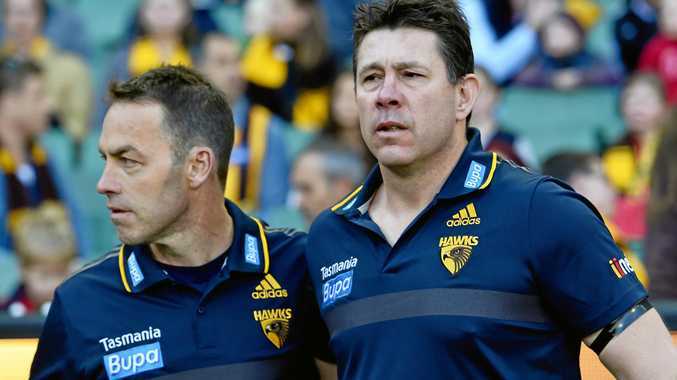 IT'S a case of "never say never", but Brett Ratten isn't clamouring to join the cavalcade of Hawthorn assistants to take up a senior coaching role in the AFL. For the Carlton great, stability is paramount as he still comes to terms with the death of his son, Cooper, two years ago. The 16-year-old died in a car accident a month before Ratten was part of his third successive flag with the Hawks as one of Alastair Clarkson's leftenants. 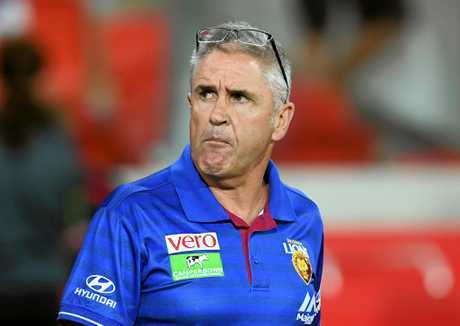 Ratten, who coached the Blues between 2007 and 2012 before being replaced by Mick Malthouse, has been seen as being worthy of a second chance. "I enjoy the coaching. There is a passion there," Ratten, 45, said. "I've been at the Hawks now for five years. I've been very fortunate. It's a great club. I've learnt a lot from being here. "If the opportunity came I'd be interested. But I'm not jumping over fences to try and get one at the moment. "A lot of things have changed in my life in the last few years. I've just got to make sure the choices I make are not just for me .... it's really about my family." Speaking candidly, Ratten said the loss of his son was "something that doesn't ever leave you". "Cooper's with me every day ... there's not a day that goes by that I don't think about him," he said. "As a father, the last thing you ever want to do in your life is to go through what we've gone through as a family. "They say time heals all wounds but with these things you just have to deal with it a little bit differently over time. "We have our tough days. We just try and remember the good times, the enjoyment and the fun we can never get back." Ratten for now remains in charge of the Hawks' midfield, and is looking forward to on Saturday battling a Brisbane outfit now under the expert tutelage of long-time Hawks off-field guru Chris Fagan. "He's got a lot of friends at this football club," Ratten said. "Everyone wished him really well ... but not when they play the Hawks. "I've spoken to Fages this year ... He loves it up there." Ratten and Fagan first crossed paths as assistants to Neale Daniher at Melbourne in the mid-2000s before Fagan crossed to Waverley Park to take on a director of coaching role. "He's always been a great coach ... in regards to what the players need to do," he said. "Now he gets to steer the ship himself, which is great. "They (Brisbane) have played some good footy, been in a few games." Having suffered their first loss in Launceston since 2012 a fortnight ago against St Kilda, the Hawks will look get back on the winners' list at their home away from home. Clarkson is 12-9 in games against his former staffers, including Damien Hardwick, Luke Beveridge, Leon Cameron, Adam Simpson and Brendon Bolton. Both teams have star players absent including a couple of Tasmanians in Grant Birchall (Hawthorn) and Mitch Robinson (Brisbane). "I think a lot of players in the competition one way or another have forged a career because someone was out, or an opportunity was created," Ratten said. 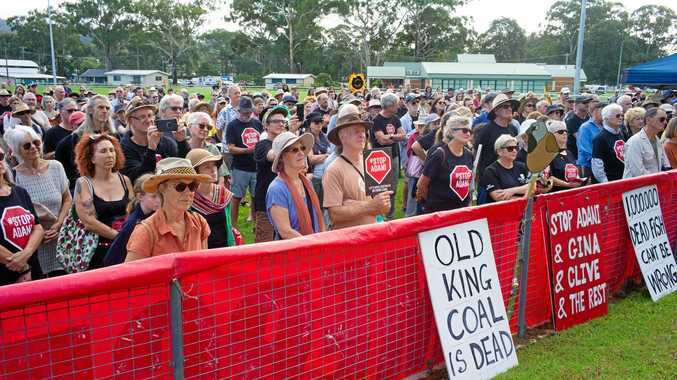 "You've got to look at it as a positive. It's another opportunity to get games into somebody."